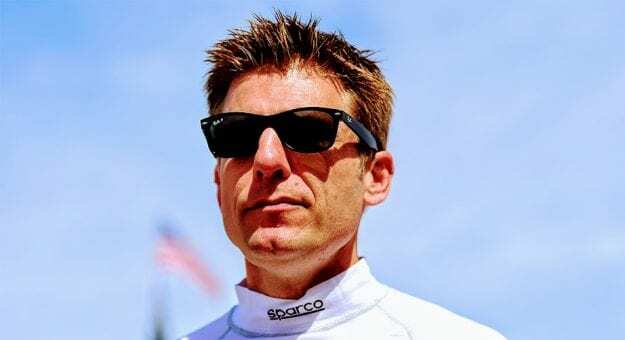 When you think of Jamie McMurray, you think of a kind, gentle soul. The kind of fellow who signs every autograph, poses for every picture, and is way into bands like Dashboard Confessional. Time to vacate those thoughts. Jamie is actually capable of taking the verbal propane torch to anyone who dare cross his path. Don’t know this? Kyle Larson knows this. He knows this all too well, and the burns haven’t healed. So here we are – you’re sitting there with third-degree burns, while Jamie drops the mic and walks away in the shoes he wants to wear that have proper comfort and arch support. Let it go on record that March Madness games hadn’t even tipped off, and a 5’8” player from Missouri had the first massive dunk.